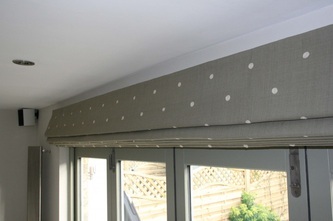 Our Contemporary Roman Blind range consists of four very different styles of Roman Blind, each highlighting different techniques of manufacture. 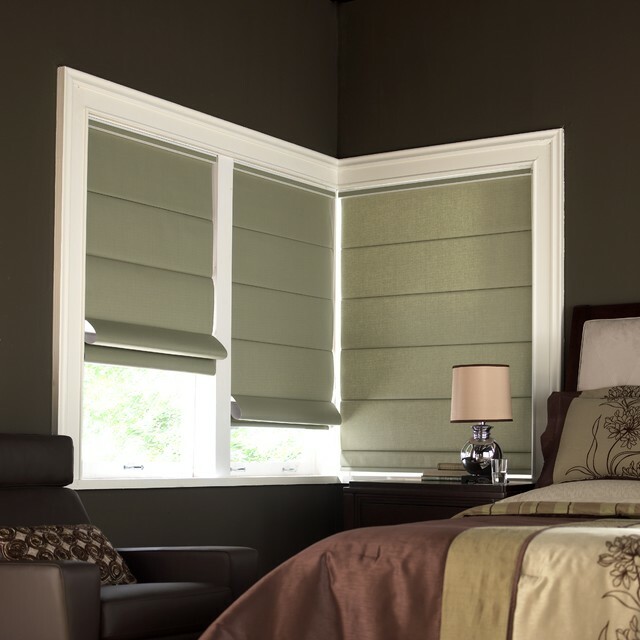 Roman Shades offer a contemporary look and feel. 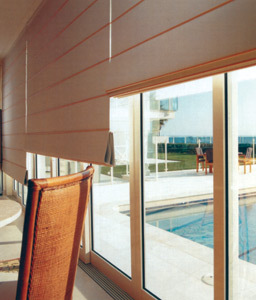 These Roman Shades are available in a range of fabric types including room darkening, translucent and sunscreen fabrics. 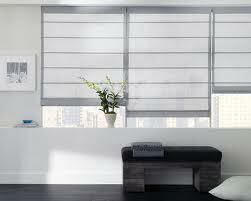 Beautiful window coverings that will suit your home and decor.